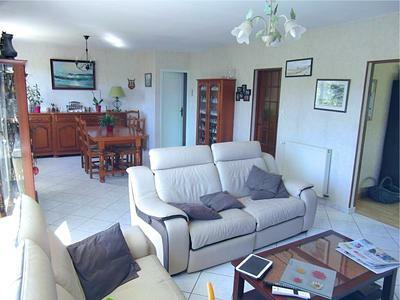 A beautiful family home for sale in the small village of Chasnais (85400). Nearest town : Lucon. Chasnais is a typical village where several English families have settled over the past years. It is also the home of the Atlantic Aeroparc which is serviced by a small private airfield. 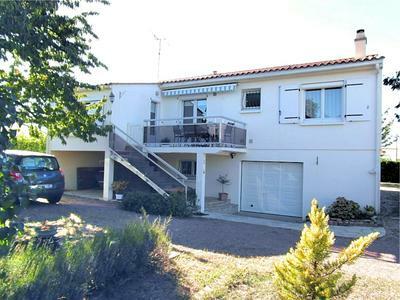 The house itself has 5 bedrooms (111m2), a garage and a south facing garden of a very good size. It is fully detached and in excellent condition. 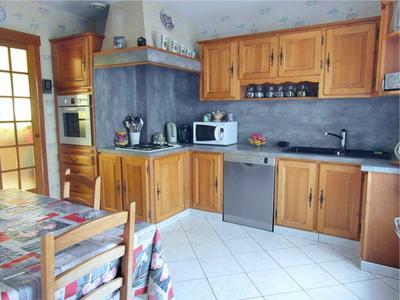 It could either be a wonderful family home, a holiday home or a rental investment. Potential for a swimming pool.